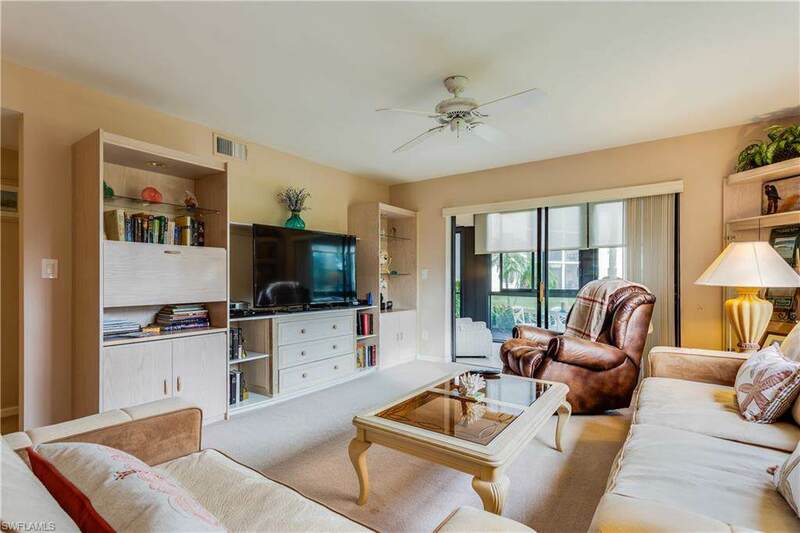 Beautiful first floor sought after corner unit condo with a glassed in lanai that opens up to fresh air. 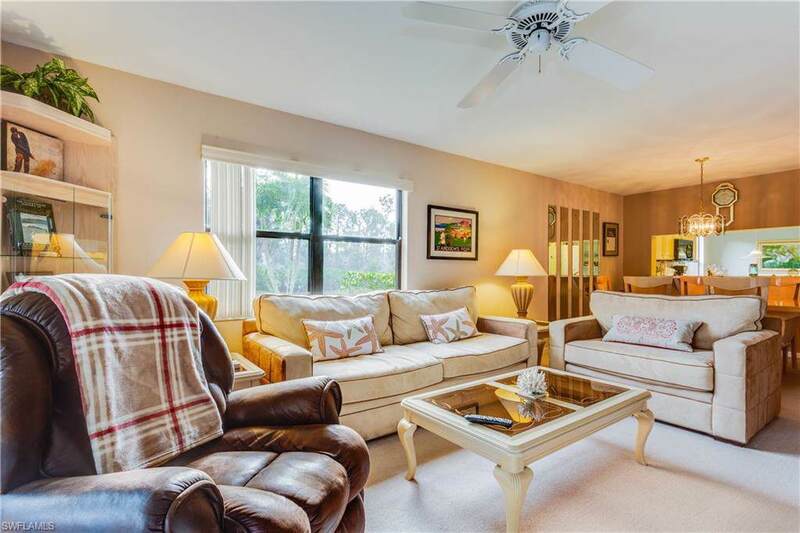 This condo is a must see, completely remodeled bathrooms with pivoting glass shower door . Neutral decor this unit makes a great impression and the glassed in lanai makes for some very useful extra space. All of this in fabulous Countryside one of the areas most friendly communities featuring its beautiful 18 hole golf course and fabulous new fitness center and remodeled clubhouse. Tennis, pickleball, fitness, card room , Countryside has it all ! 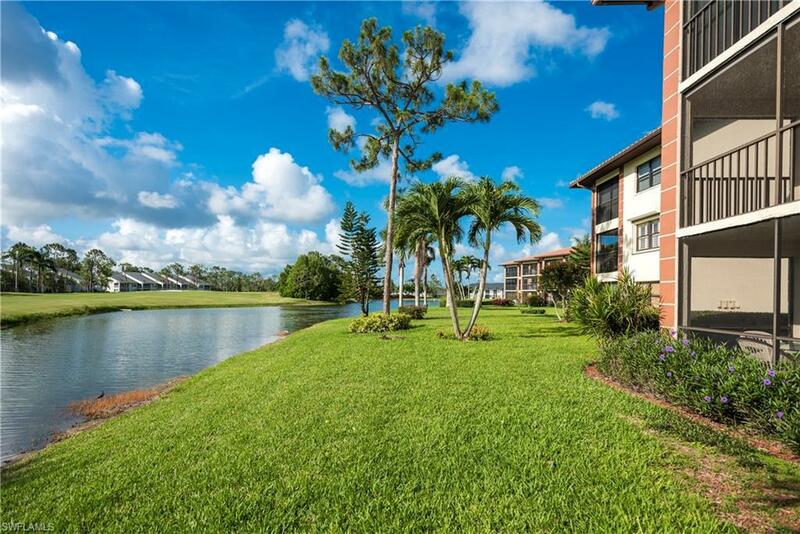 All of this and so close to downtown Naples and the beaches .